Never before has journalism in America been so hotly debated. At a time when it seems like the hard-hitting question is fighting for its right to be asked, Mike Wallace Is Here turns the tough question loose on its inventor to understand how we got here and what’s really at stake. Legendary newsman Mike Wallace unflinchingly interrogated the 20th century’s biggest figures in over fifty years on the air, and his aggressive reporting style and showmanship redefined what America came to expect from broadcasters. 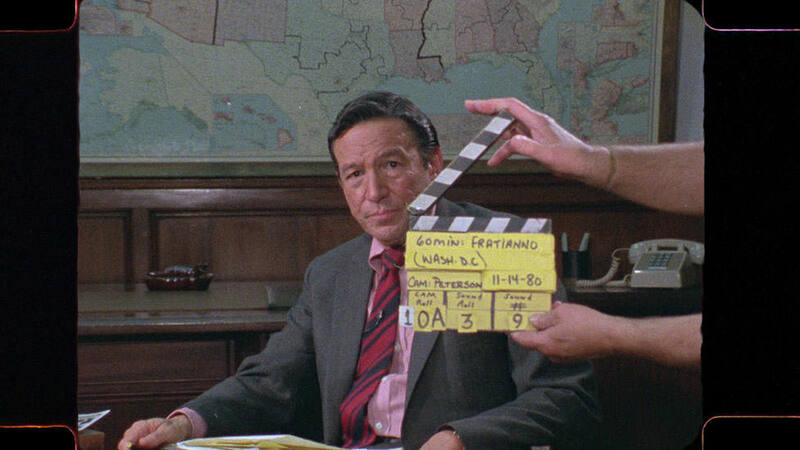 Unearthing decades of never-before-seen footage from the 60 Minutes vault, this documentary portrait explores what drove and plagued this restless reporter, whose storied career was entwined with the evolution of journalism itself.